Please scroll down for session information and details. – Standard contract terms and conditions apply. TERMS AND CONDITIONS: Standard terms and conditions apply to all sessions. You will receive an email with a link to process a brief session questionnaire and the contract shortly after purchasing your mini session. Questionnaires/contracts are due within 24 hours of purchase to complete your reservation. Please notice that in the past peak times/dates and weekends sold out FAST, so please purchase yours as soon as you decide! If you are interested in the session but cannot make any of the dates, let me know and I’ll fit you on a date that works for you. Please do not hesitate to email me with any questions and comments at chasingmoments@gmail.com! I look forward to seeing many of you again this year! Please notice that in the past outdoor mini sessions sold out FAST, so please purchase yours as soon as you decide! Depending on demand and my studio schedule, I may open a November weekend date for one more day of outdoor family minis, but I will not decide on these until October. Please note that if your preferred weekend time is sold out, I may be able to accommodate alternative scheduling on a limited basis, so please email me to inquire at chasingmoments@gmail.com! I am excited to reconnect with past clients and to meet new ones this fall! The blog post below is from 2014. 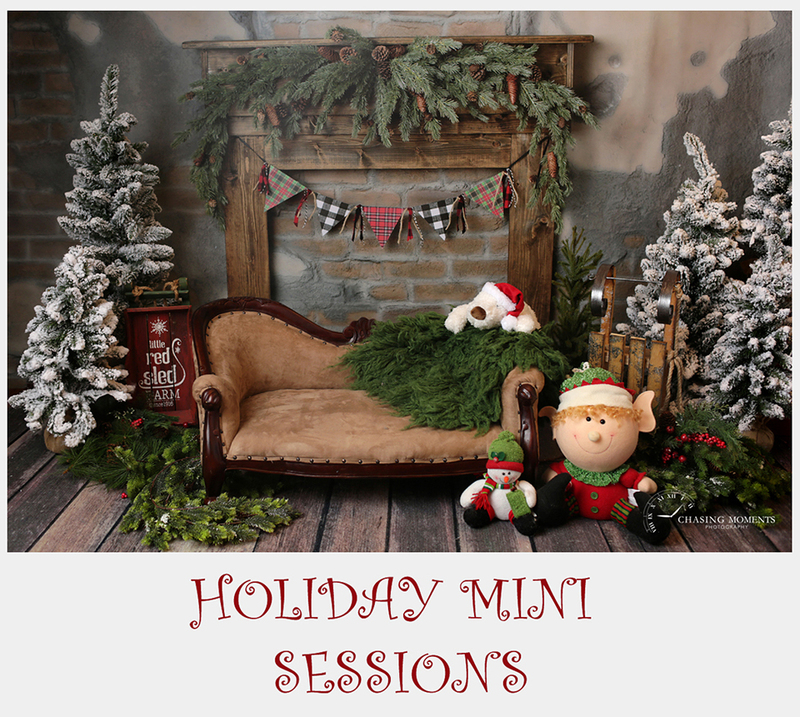 I am holding Christmas / Holiday studio mini sessions for babies/children in early November at my Reston, Northern Virginia, photography studio. 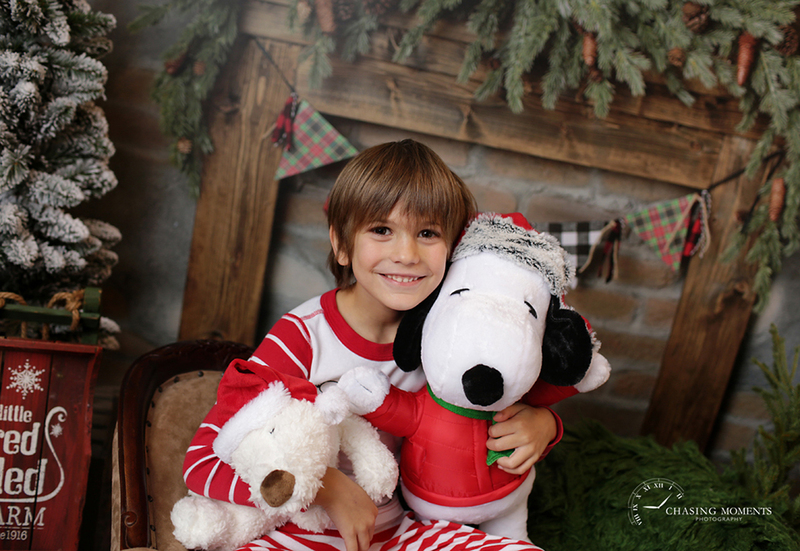 These are great for holiday cards and updating your kids’ seasonal photos. I am thinking fancy holiday dresses and suits, cozy sweaters, Christmas jammies or just fun bold colors! I will have two setups ready with several prop/look options (see the promo image below), and I am opening up THREE dates for these: November 6 and November 7 (Thursday and Friday, and should work out great for stay at home/work at home/part time mommies of babies and preschoolers) and November 9 (Sunday, for school aged kids). These will be short, 15-20 minute sessions, which (speaking from experience) is ideal both for kids who are “good posers” and who know how to work the camera, and for active curious toddlers with tons of energy who don’t like to sit still for more than a few seconds. To book your session, please proceed to my online store, and click on your preferred date, and then select your preferred your select time from the drop down menu (UPDATE: most evening slots and some morning slots are already sold out so please book your session as soon as you decide!). If you have any questions, please email me at chasingmoments@gmail.com. I love Fall sessions! I get to do outdoor photo sessions against the gorgeous backdrop of Northern Virginia’s fall foliage, I get to meet so many families for outdoor mini sessions, and I get to do fun Halloween photo sessions at the studio as well. This beautiful little fairy came in to my Reston studio today for her Halloween outfit photo session, and – oh, isn’t she gorgeous? I have photographed sweet Ms. M. since she was 6 months old, and I am so glad I got to see her again! If you like this picture and want a photo session for your baby, please contact me at chasingmoments@gmail.comÂ or call me at 202-251-6368 to schedule your session! I have years of experience photographing newborns and babies and I guarantee youâ€™ll love the photos! – And, my most popular and most in-demand minis, “Outdoor Family Mini Sessions”: Sunday, October 5, and Sunday, October 19, with morning and evening time slot options. This year, outdoor family minis will be held at a park-like, green, location in Reston (I will be watching foliage and fall colors and finalize the shooting spot about a week before the session date). These will sell out FAST, so please purchase yours as soon as you decide! In this past, I’ve had families drive out to see me from all over Northern Virginia (Arlington, Alexandria, Fairfax, Springfield, Manassas, Great Falls, Oakton, Leesburg, Ashburn, Loudon County, and even from Prince William County) and from Maryland. 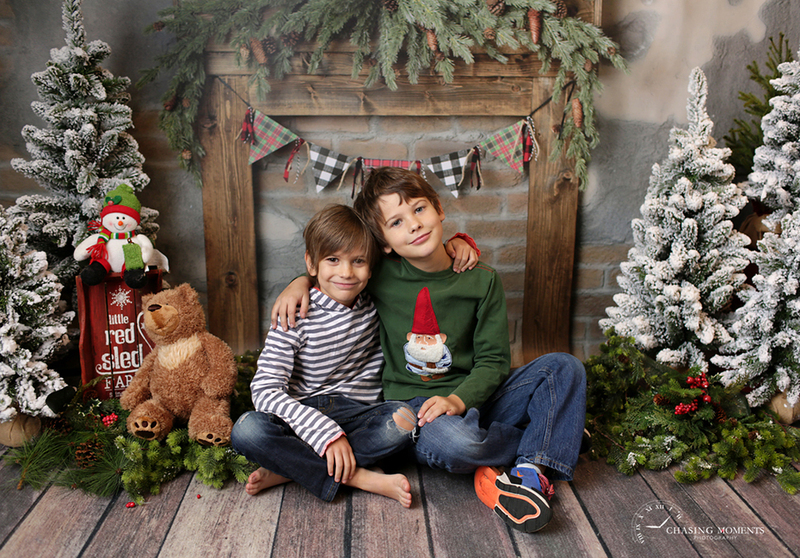 Fall minis are a great way to get your updated family photos and your Christmas card pictures done all at once, without the commitment of a full session. “Back to School” fall mini sessions are here! They are $150 ($50 for each additional child) and will take place in my Reston, Northern Virginia studio. They will be quick, 10-minute sessions, in a school/classroom-themed setting, and include a gallery of 7-10 images for you to choose from, and 3 high resolution digital images of your choice via email.Â These mini-sessions are most suitable for kids 2-7 years old. When: September 15 and September 16, morning and early afternoon. Please contact Olga atÂ chasingmoments@gmail.com with any questions. TO BOOK YOUR SESSION please click here, select your preferred date/time from the drop down menu, and proceed to check out. When I started my journey as a studio photographer, I envisioned my cozy studio space in McLean as dedicated to newborn portraiture, with temperature control, lighting and staging setups designed for photographing wee little ones. Oh, it was a perfect plan! But, little did I know that I would end up photographing not only newborns, but their mommies and daddies, as well as 3-, 6-, 9- month old babies, 1 year birthday and cake smash sessions, active toddlers, families and holiday sessions. In other words, my work quickly outgrew my current space. The location is to die for! The studio will be located on beautiful Bowman Green Drive, steps away from Reston Town Center and its many eating and entertainment options, across the street from two shopping plazas, andÂ next door to the new Reston high-rise (which now has a name – “The Harrison”), and less than a mile from the toll road. In the days to come, I will be announcing a couple of special deals and promotions to welcome past and new clients to my new home! Stay tuned, as there will be definitely be great deals for all (wink wink! Reston residents!) Check back either here on my blog or on my facebook page.